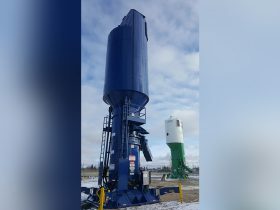 QS175HR Silo – Quickthree Solutions Inc.
A Production Model Quickstand Silo. 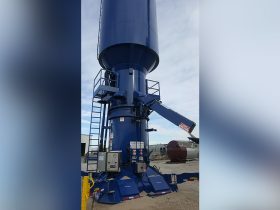 A 175 ton usable capacity 12′ 5″ x 12′ 5″ footprint Quickstand Silo with a 9′ 8″ (116″) high extended 5 position chute. Now it’s easy to spot up to (5) QS175HR Silos directly into most blender hoppers for a total of 875 tons! 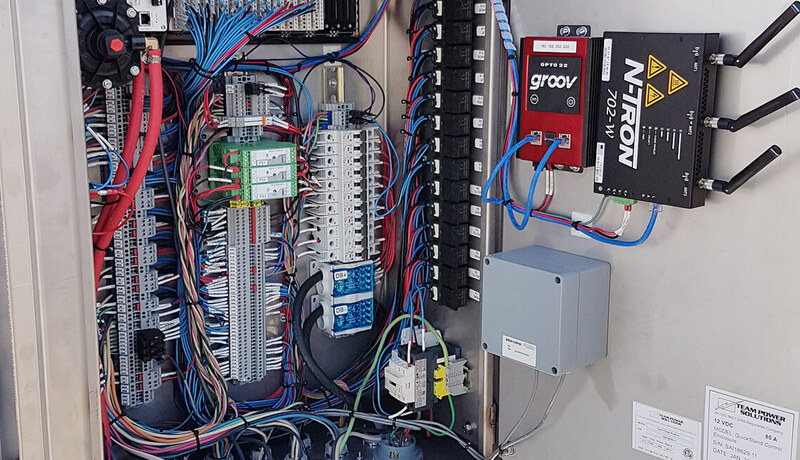 On site, time is money, and we’ve designed the QS175HR Quickstand Proppant Silo with an eye to save you every penny possible. 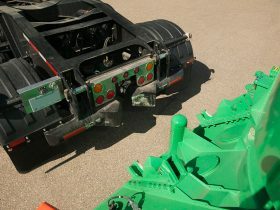 From fast and easy transport and setup with the Quickstand Trailer, to minimizing operating costs with Solar Power and Gravity Side Unloading, the Quickstand Proppant Silo keeps money where it should be: with you. 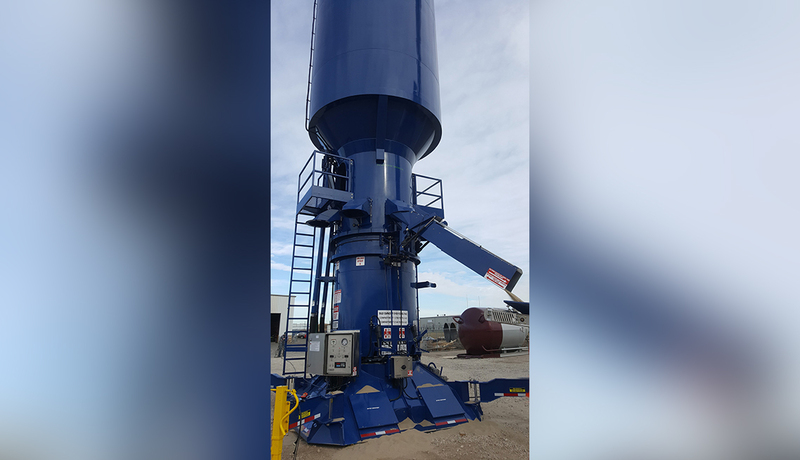 Given the heightened perception of the environmental impact of the oil and gas industry, the QS175HR Quickstand Proppant Silo has been designed in every way to promote environmental responsibility of your operations. Employee safety is as important now as it’s ever been. 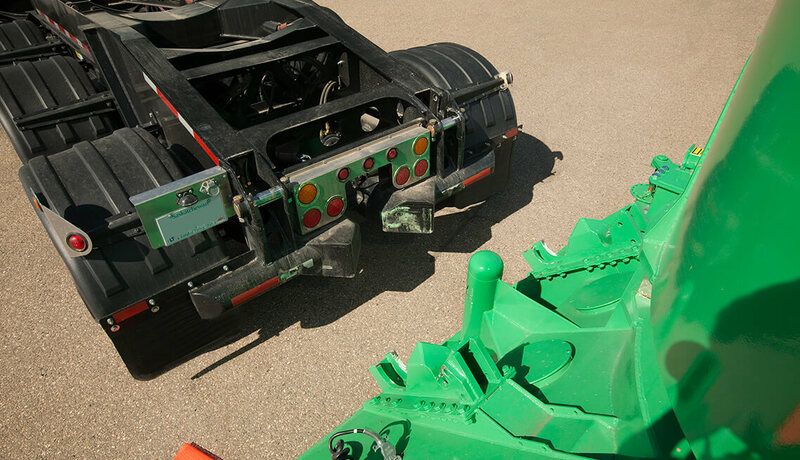 You’ve spent a lot of capital on equipment and training, so losing even one hour is costly. 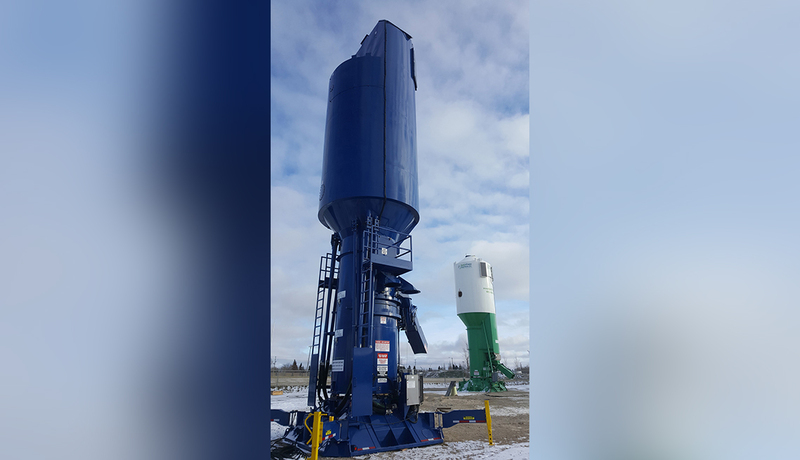 The QS175HR Quickstand Proppant Silo has been designed for single operator use, reducing downtime and increasing productivity. 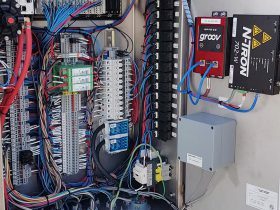 Reach out today to find out how Quickthree can provide a solution that Lowers YOUR Total Cost of Opeartions, Improves your Environmental Impact and Improves Worker Safety.